Autumn has arrived and with it comes an abundance of art exhibitions! This month is pretty visual art heavy, but as the weather returns to a constant drizzle of rain, you’ll be thankful to be indoors. What: Carnaby Echoes is an exhibition, a publication and an interactive walking-tour app that takes you through Carnaby’s musical history (and beyond the Swinging 60’s that it’s known for). 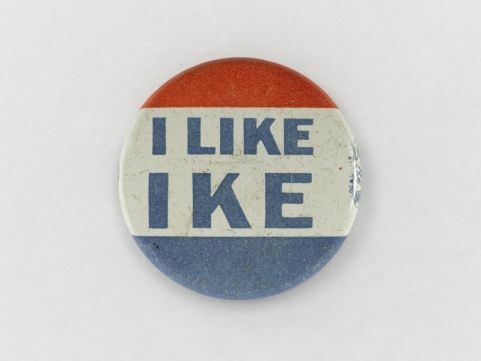 Check out the exhibit, download the app and discover a secret around every corner! What: There are 96 Big Draw events across London in the month of October. The majority of those are for the little ones, but there are quite a few all ages and 16+ events as well. Embrace your inner child and go draw with a bunch of strangers, it’ll be great! 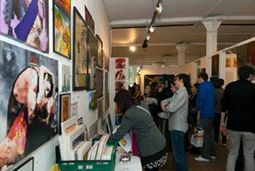 What: One weekend every year artists all over Lambeth open their studios doors to satisfy your curiosities. You’ll find painters, sculptors and makers on the list, all happy to show you around and talk about their work. What: Looking to buy some contemporary art? Of course you aren’t, you’re reading an article on a website called Broke in London. Regardless, if you want to see some beautiful contemporary works (photography, painting, sculpture, printmaking, textiles, furniture etc.) head to Candid Galleries for the weekend. 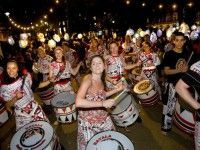 What: A free 6 day festival with over 200 free music, art, dance and literature events to celebrate Bloomsbury’s history (did you know that there are more museums and libraries in Bloomsbury than any other area in London?) There are performances, talks, walks and films for the whole family. What: Elmgreen & Dragset have done it again with a stunningly beautiful new installation at the V&A. 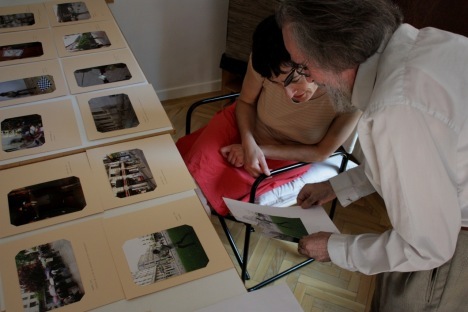 The installation is a series of rooms designed as the apartment of a fictional elderly & disillusioned architect. Wander through his world, read his books, sit at his dinner table and lose yourself in someone else’s life for an afternoon. 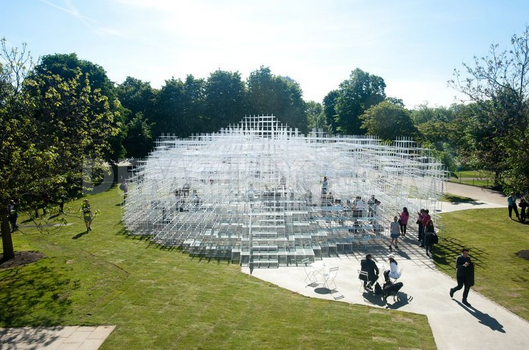 What: Have you checked out the Serpentine gallery’s latest addition? 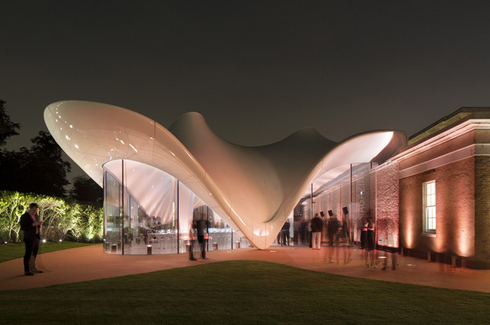 Designed by Zaha Hadid, the new extension is modern, bold and on the site of the former 1805 gunpowder store. What: New exhibition by artist Mark Bradford that uses items found in urban spaces to transport viewers to another time and place. As White Cube says, “Bradford’s expansive, multi-layered collaged paintings explore the dynamics of social abstraction.” I’m not really sure what to expect but it looks like an interesting exhibition to check out! What: Yes, I’ve told you about it before, but it will be taken down on October 20th, never to return! What are you waiting for? 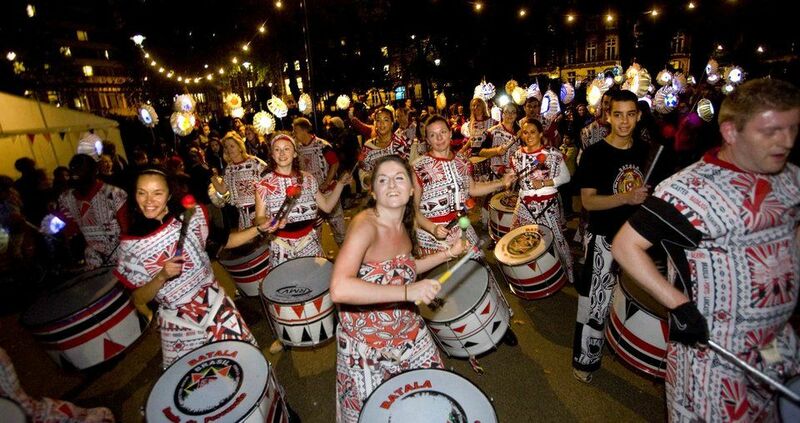 Find more interesting free stuff to do in London through our Free Entertainment Section. You may also want to check the free film screenings in London in October.